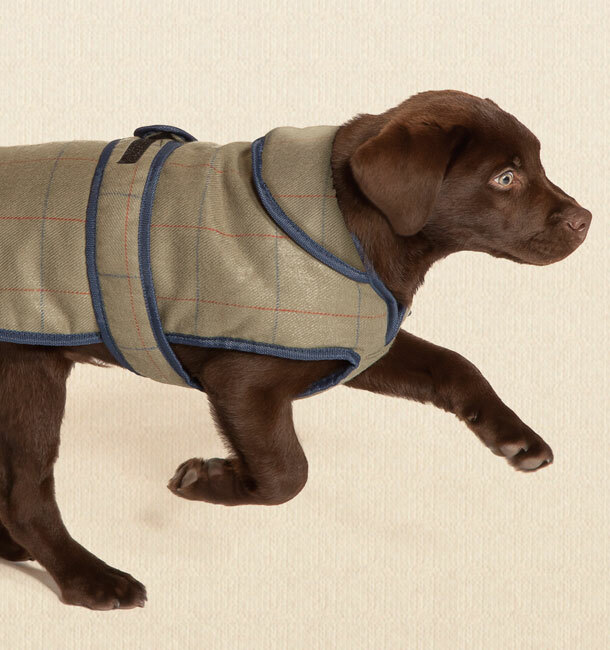 A stylish coat featuring full chest protection, showerproof tweed fabric and a warm padded lining, making this coat perfect for town or country living. Perfect for town or country living. 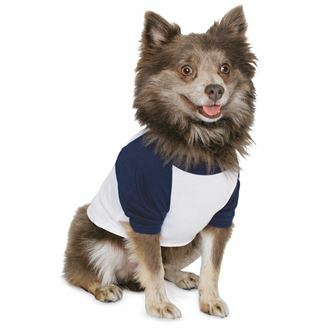 Features raglan cut, contrasting sleeves. Cut to avoid doggie mess. Let us print your dog’s name on their T shirt, or for that extra special touch add their name and a paw print motif. 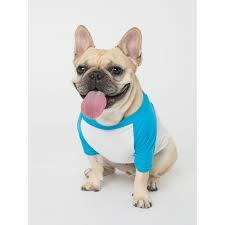 Stitch-it Tip: When choosing a colour for embroidery choose a colour that contrasts with the colour of the t shirt. 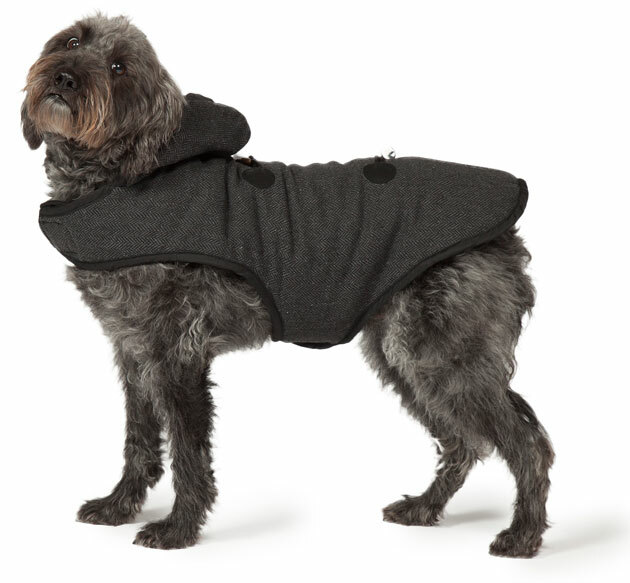 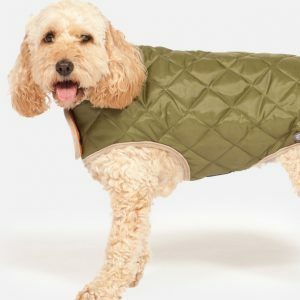 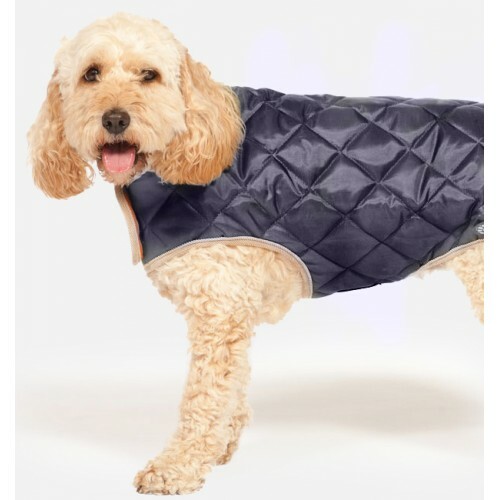 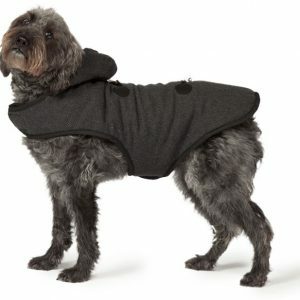 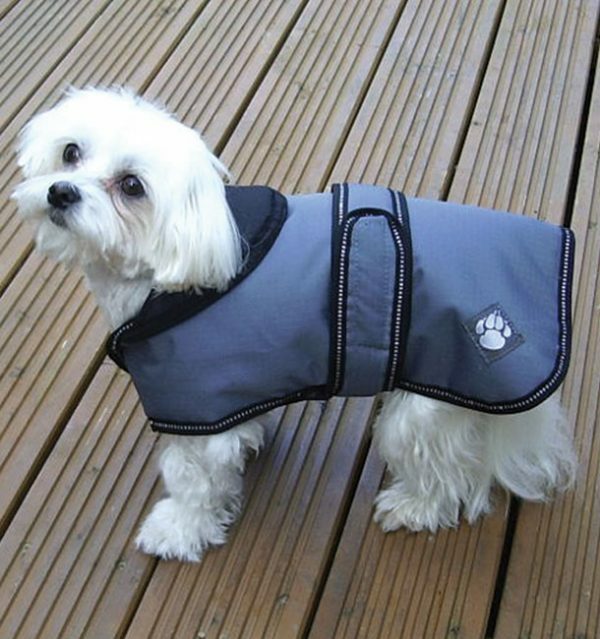 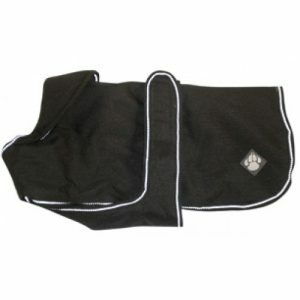 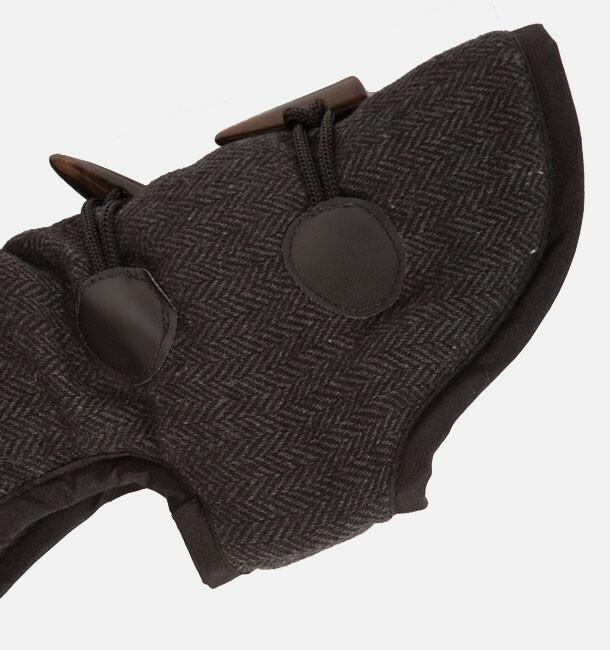 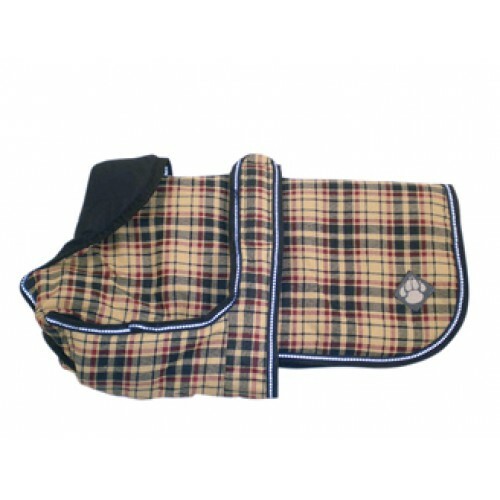 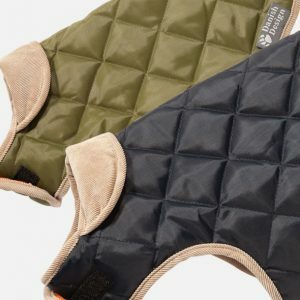 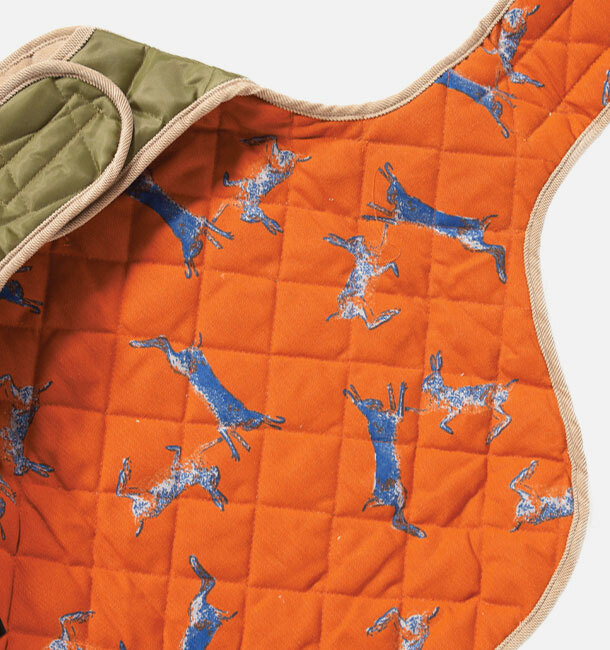 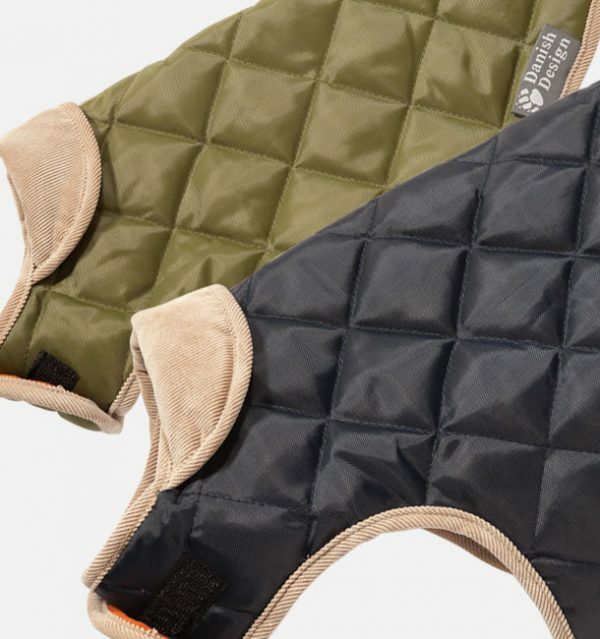 A stylish diamond design Quilted Dog Coat. Showerproof, thermally lined for warmth, with velcro fastenings for ease of use.